Syndicate West Architects is a bespoke design studio based in Walthamstow, East London. 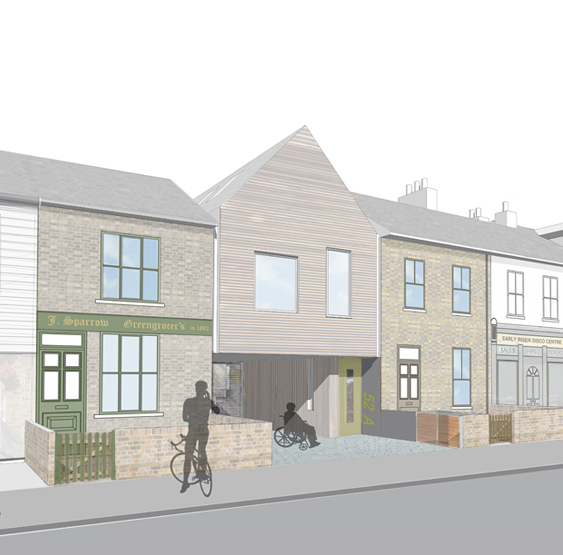 We use sustainable processes to produce socially, economically and environmentally beneficial design in domestic house refurbishments, new build projects, the community and the public realm. We listen carefully and respond individually, using unique and creative design solutions to make each project future-proof and offer our clients longevity.